A superb all-wheel drive Evoque Pure Tech SD4 automatic with full Land Rover service history in Orkney Grey metallic with black leather trim and brushed aluminium accents. 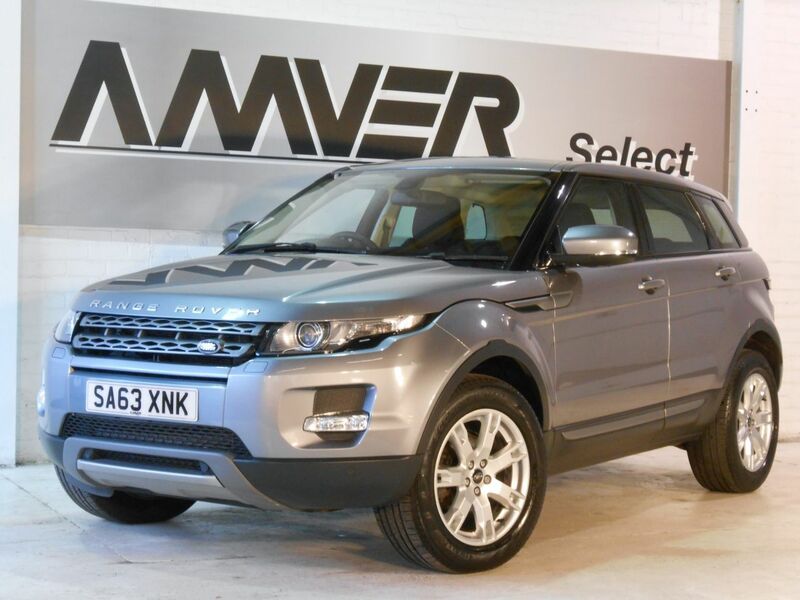 Well equipped with some nice features for winter like heated electric seats, heated windscreen, Evoque rubber floormats, Terrain Response System for maximum traction in challenging conditions, intelligent 4x4 system & Hill Descent Control. 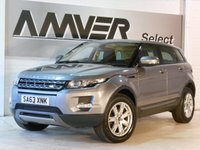 Other highlights of the specification include touchscreen satellite navigation, Meridian audio system with DAB radio, CD & DVD player, voice commands, rain sensor wipers, automatic headlights, powerfold electric mirrors, Bluetooth, cruise control, front & rear parking sensors and adjustable multi-colour ambient lighting. Two owners from new with 57,000 miles, supplied with complete book pack in Land Rover leather wallet, two keys & full Land Rover main dealer & specialist history, last serviced at Prestige Land Rover just 30 miles ago. This car comes with six months Momentum Platinum Plus warranty so that you can drive away with total confidence knowing that you are benefiting from what is probably the best warranty cover available in the UK today. We have signed AA's Dealer Promise which means all cars are provided with a full history check, 12 months AA breakdown cover or member upgrade as well as other exclusive AA member benefits. Finance available with no deposit, subject to approval. Part-exchange welcome.